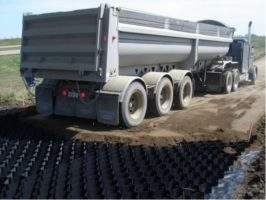 Presto Geosystems is a soil stabilisation and stormwater solutions company. With over 30 years of experience providing innovative products and timely service and support, Presto has developed the GEOWEB® and GEOTERRA® site access systems; cost-effective and customer-focused solutions for sites with soft ground or limited aggregate resources. 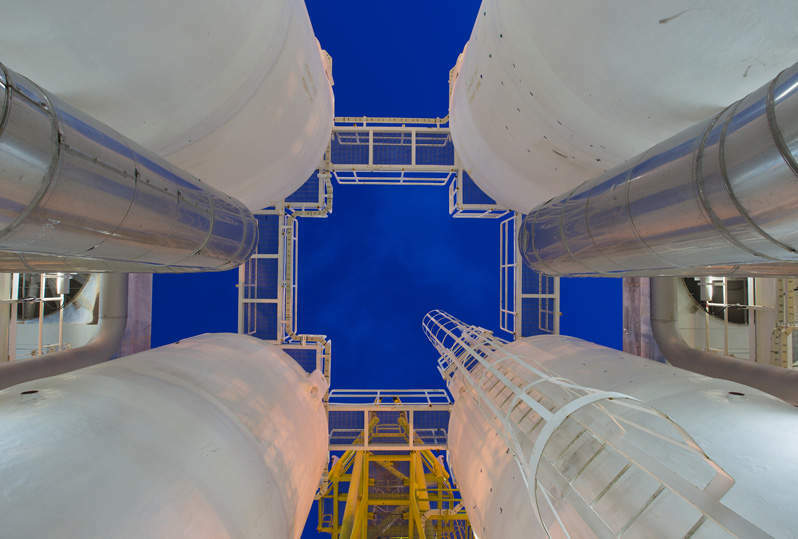 Presto Geosystems has devised innovative and easy-to-deploy solutions to increasingly demanding oil and gas challenges: the GEOWEB and GEOTERRA site access systems. The GEOWEB system confines and stabilizes infill materials for creating economical drill site access roads and work pads. 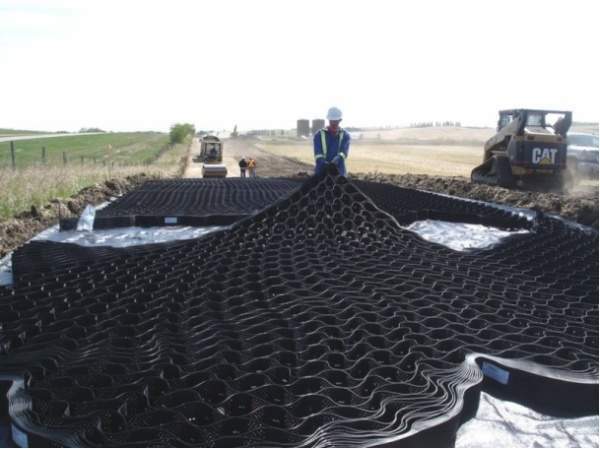 The GEOTERRA system is a series of portable construction mats for soft ground access in oil and gas applications. 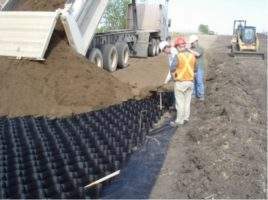 Working as either a temporary or long-term solution, the GEOWEB system is a network of interconnected high density polyethylene (HDPE) ‘cells’, which is placed on the subgrade and then infilled with gravel or sand, providing a strong and durable support system for vehicles and personnel alike. GEOWEB roadways also require less grading; one highly-trafficked GEOWEB oil lease access road has not been graded since installation over 40 months ago. 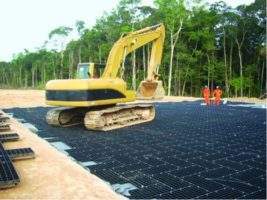 Designed for use in areas where local fill has unsuitable strength for roads if not reinforced, the GEOWEB system also reduces site disturbance in environmentally sensitive areas that are prone to degradation. The system also works well with natural or reject sand as infill. Ideal for locations lacking suitable fill material, Presto Geosystems’ GEOTERRA construction mats work as a ground-surface reinforcement for soft ground, and support for access roads, platforms and helipads. Offering enhanced design and construction flexibility compared with timber or composite deck mat systems, the GEOTERRA systems can be safely disassembled, removed and reused as required. The mats can be used either temporarily or long-term. GEOTERRA mats do not require special procedures or equipment for installation. Two styles are available to meet economic and site requirements. The GEOTERRA GTO system’s bolt locking system is quick to install on-site. The GEOTERRA Padloc® system can be pre-assembled off-site and is ideal for transporting preassembled mats via helicopter to remote sites. 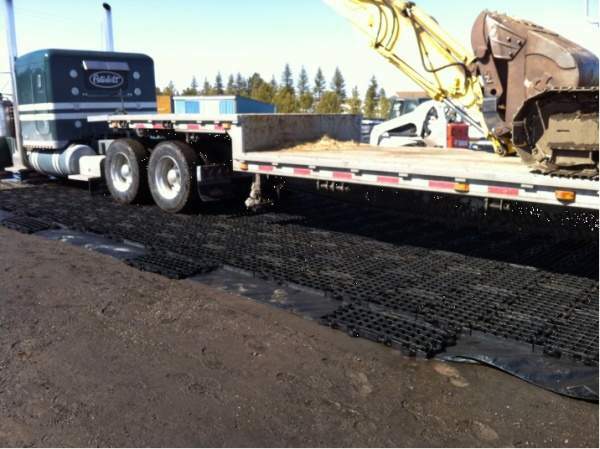 Not requiring infill, these mats can support even the heaviest loads thanks to a high crush strength, and yet are lightweight so that they are easy to transport and safely handle without special heavy equipment. 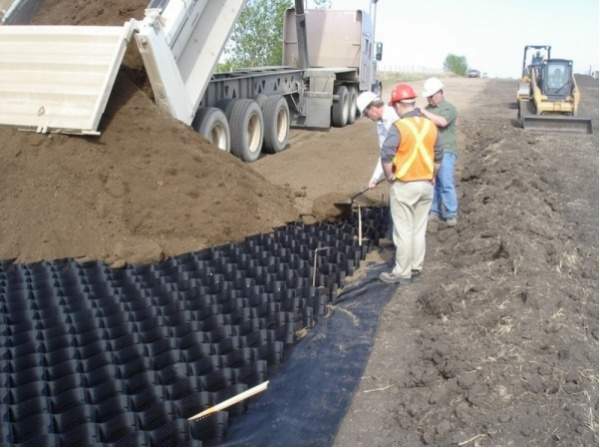 The GEOWEB and GEOTERRA systems are manufactured from high density polyethylene (HDPE), an inert recycled and recyclable material that does not leach into the surroundings or contribute to groundwater issues. The units are relatively lightweight for the area they cover, lowering transportation costs and further improving their environmental benefits. GEOTERRA construction mats can be disassembled and reused several times, resulting in a low lifecycle cost. Let us work with you to solve your site access problems. We offer complimentary project evaluation. Contact us for details, or use the form on this page. Oil and gas is a tricky business. Everything from resource extraction to site management to processing is fraught with difficulties, challenges, and trials. However, one often-overlooked aspect of this industry is that of simply being able to access the resource site in the first place. Once access is established, it’s crucial that there is a clean, stable platform to work on and transport resources back out. 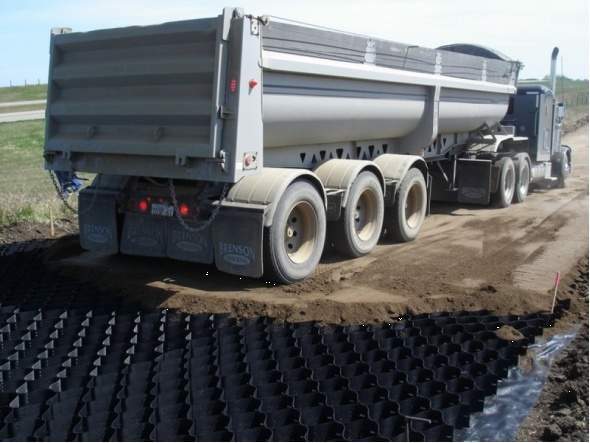 Presto Geosystems® leads the stormwater and site development industry with eco-friendly, custom-tailored solutions to meet the most demanding soil and water problems. 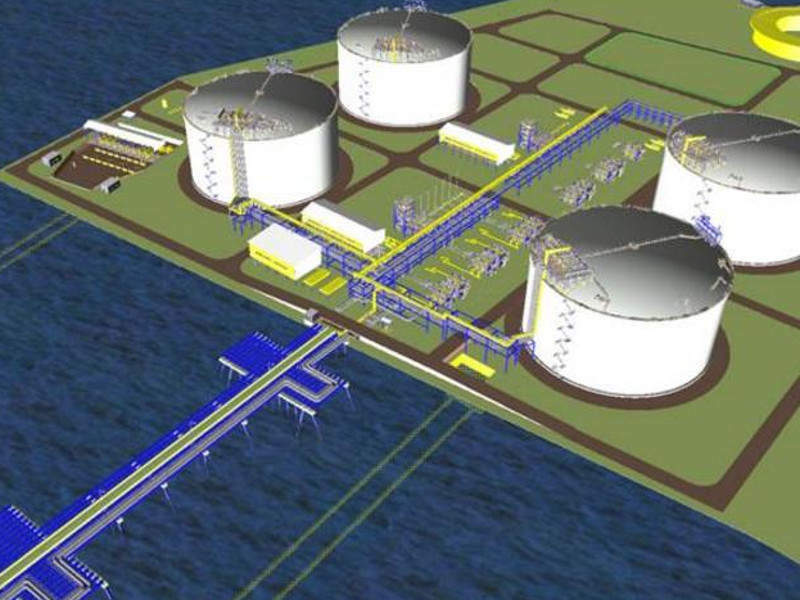 The Nong Fab LNG receiving terminal is proposed to be built at Baan Nong Fab in the Muang Rayong District of Thailand's Rayong Province. 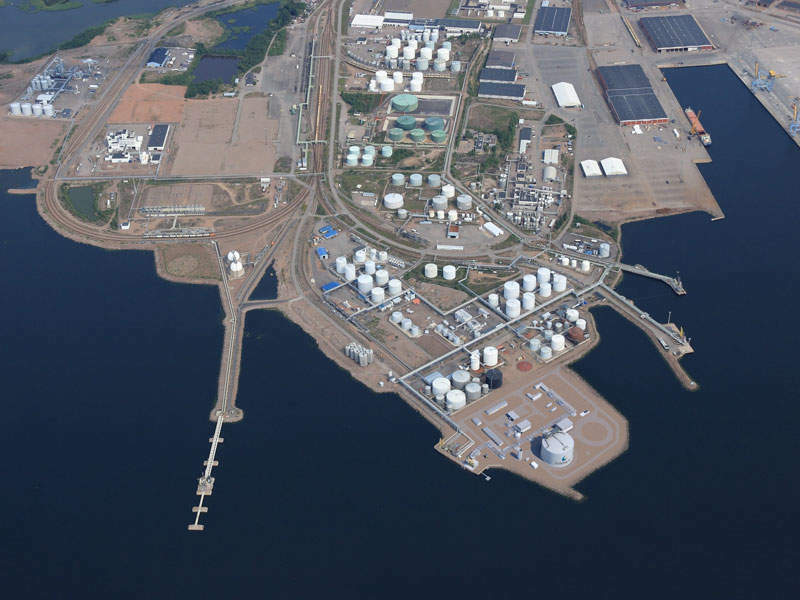 The Hamina LNG Terminal is a liquefied natural gas (LNG) receiving terminal that is currently being built at the Port of Hamina, Finland. 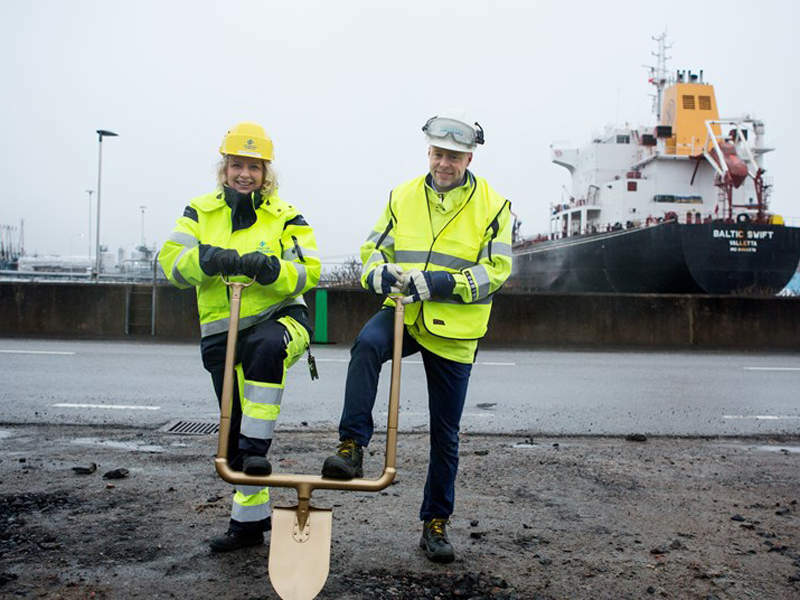 Swedegas’ new liquefied natural gas (LNG) bunkering facility is currently under construction at the Energy Port in the Port of Gothenburg, Sweden. 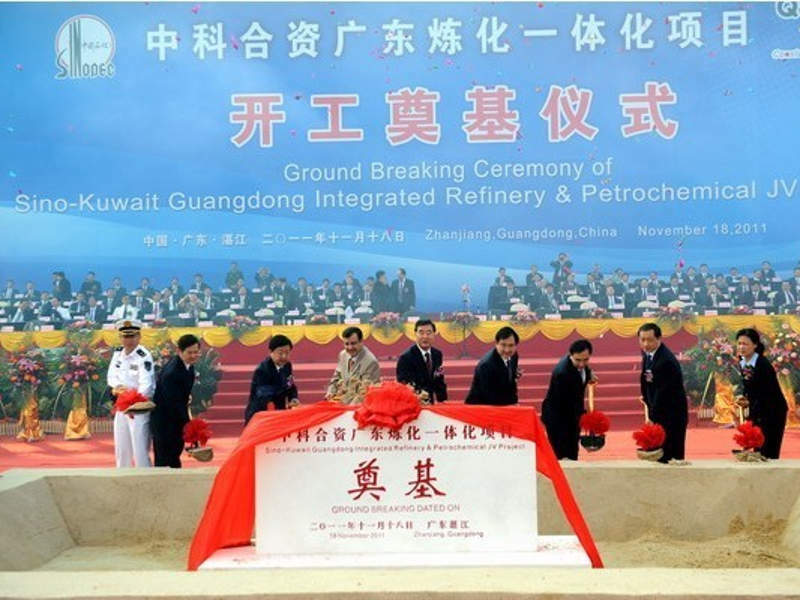 Zhanjiang integrated refinery and petrochemical complex, also known as the Sino-Kuwait integrated refinery and petrochemical complex, is the biggest joint venture (JV) refinery project being developed in China's Zhanjiang district. 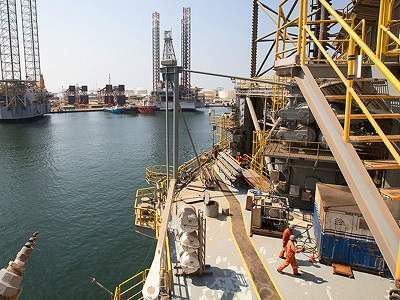 Shuwaihat sour gas and condensate field is located approximately 25km from Ruwais in the western section of Abu Dhabi, UAE. Presto Geosystems' GEOPAVE® porous pavements were utilised along with other environmental and sustainable products in a popular Wisconsin nature preserve, The Ridges Sanctuary, in their pursuit for a LEED® Platinum rating. Soil stabilisation and stormwater solutions company Presto Geosystems has released a white paper on Hydrocarbons Technology covering the company's GEOWEB® and GEOTERRA® smart earth soloutions for the oil and gas industry.